The Spring Semester is now one month old and a lot has happened. I am taking six classes again this semester. One of my classes is a Scripture class on the Pentateuch which is the first five books of the Bible. It has been very interesting and enlightening so far. I am enjoying learning more about the Church and the rich history and Tradition that it is filled with. On Sunday February 11, my classmates and I in First Theology received the Ministry of Lector, meaning that we are one step closer on the path to ordination. But it is more than just something to be checked off the list as something we have to do in order to be ordained. The celebrant of the Mass was Cardinal Joseph Tobin, Archbishop of Newark. He explained to us that it is an important office that we have received. This is part of the journey and a ministry that we will carry out for the rest of our lives. It is the ministry of proclaiming the word of God at Mass. It is not yet the Gospel. That is reserved for priests and deacons. 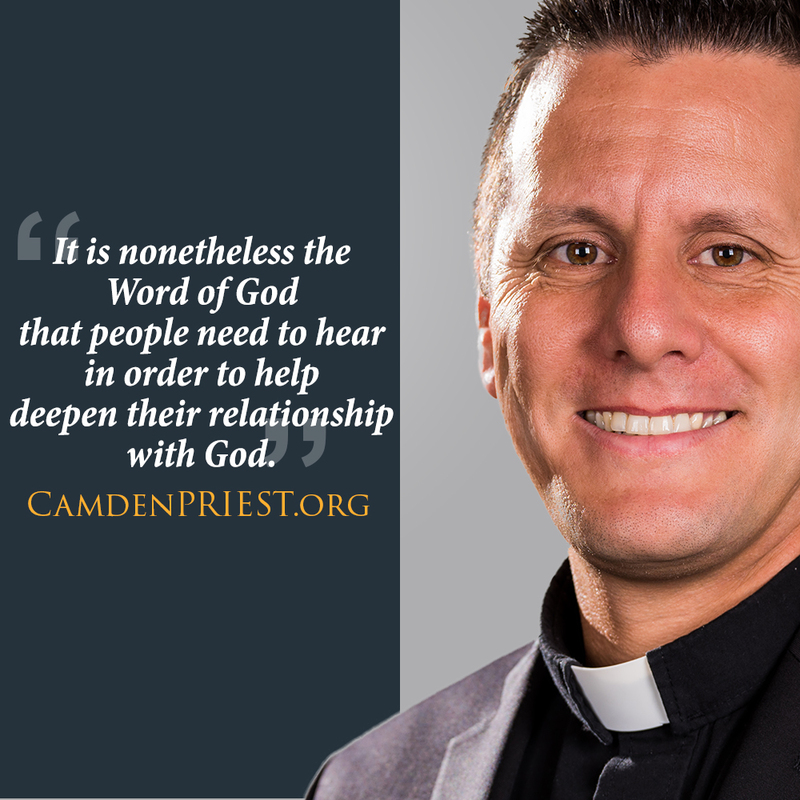 It is nonetheless the Word of God that people need to hear in order to help deepen their relationship with God. In other words, the priesthood is a journey that is the fulfillment of growth from the years of seminary studies and formation. The joy was evident on the faces of my classmates and me. We are aware of the reality that is taking place as we are entrusted with ministries by the Church for God’s people. Please continue to pray for us as we continue to seek the growth desired for us by God. Steven Bertonazzi attends Immaculate Conception Seminary at Seton Hall University in South Orange, NJ.